I know it’s cliche to cut off your hair after you get married (or at least that’s what people have told me), but my hair has taken on a life of it’s own. I spent the past year and half growing out my hair for my wedding. I wanted to have super long locks for when I walked down the aisle. And I definitely got the look I was hoping for. Click the picture to check out my photographer Christi Falls at http://www.ChristiFalls.com! But to be honest, I have such thick hair, it was completely unmanageable on a day-to-day basis. Sure, for my big day, it was spectacular and made for great photos…but I would literally get stuck trying to get out of bed, because my hair was so long it would be stuck underneath me. It’s definitely a hazard! 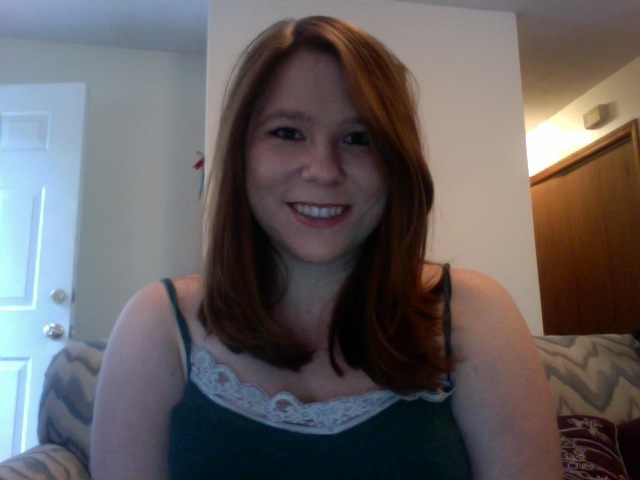 So now that the honeymoon’s over and we’re starting our new life together, I figured it was time to chop off my hair. And BAM! Four red ponytails were chopped. It was so liberating! I feel 1000 lbs lighter. 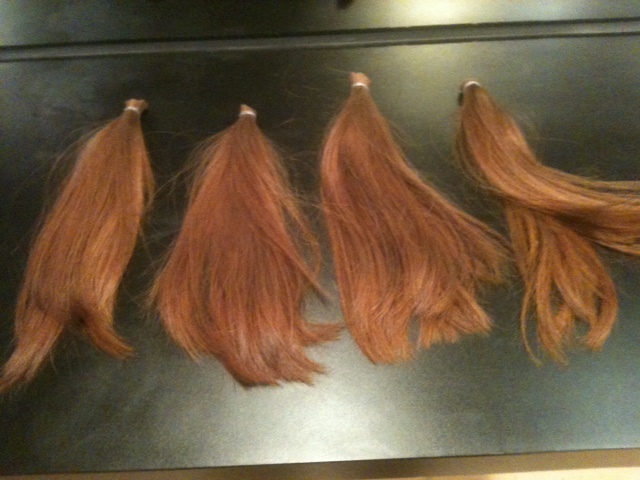 In fact, I probably should have weighed myself beforehand, because she really did cut off a ton of hair. I didn’t realize I had so much. She called it the “haircut weight loss solution.” LOL! 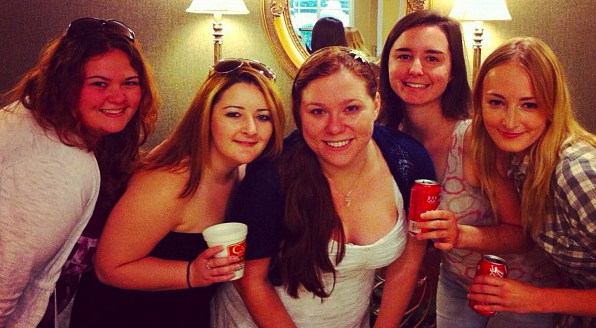 Here’s me in the center with my oldest childhood friends the day before my wedding! I feel so much better! It’s like there’s a new me! 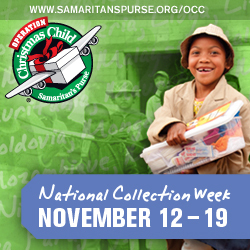 Plus, I am so thrilled to be able to be a part of this great cause. When I originally told some people I was hacking off my long locks, some of them tried to talk me out of it. They didn’t want me to lose “the mermaid hair” as some had called it. But thinking about somebody else getting to enjoy the hair that was driving me nuts– it’s just a good feeling all over. If you have hair that grows like a weed like me, or you’re ready for a drastic change, I encourage you to consider donating to Locks of Love. You can read the guidelines here. Nikki! Your new haircut is SO cute!! Aw thanks, Mammaw! P.S. Saw your comment on the other post, and I’m definitely calling you this week with some updates :-). I love and miss you! I need to play hand and foot with you guys sometime soon. I’m going through withdrawals! Nikki! It looks so good! Even looks more professional. so happy for you!